For your convenience, AA Self Storage offers a range of packing supplies available for purchase. Visit our Lynchburg storage center for packing materials to help safeguard and organize your belongings. 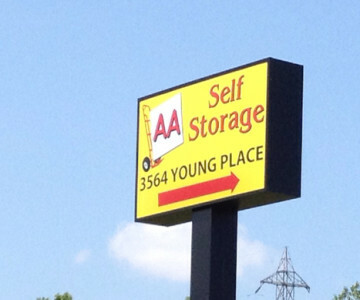 Contact AA Self Storage in Lynchburg, VA today for questions!